If u enjoy chess, this is the club for you. We are a social chess club, but take our chess seriously. The place where friends meet, new friendships start, where anyone can play a game of chess, be it a friendly or serious match. The club caters for beginners to masters, young and old. So if you’re a Patzer or a Novice, there will be a place for you. Need coaching? We have a Chess Academy to help any aspiring player. Turning 130 in 2019, the club has many traditions and events that make it stand out from the rest. The Club Championship tournament was first played in 1923 and is still being played to date. The club opens every Wednesday at 19:00 and stay open till late. For more information about the Pretoria Chess Club, be sure to read the following pages. A LOT OF CHESS DURING OUR PROUD HISTORY OF 130 YEARS. 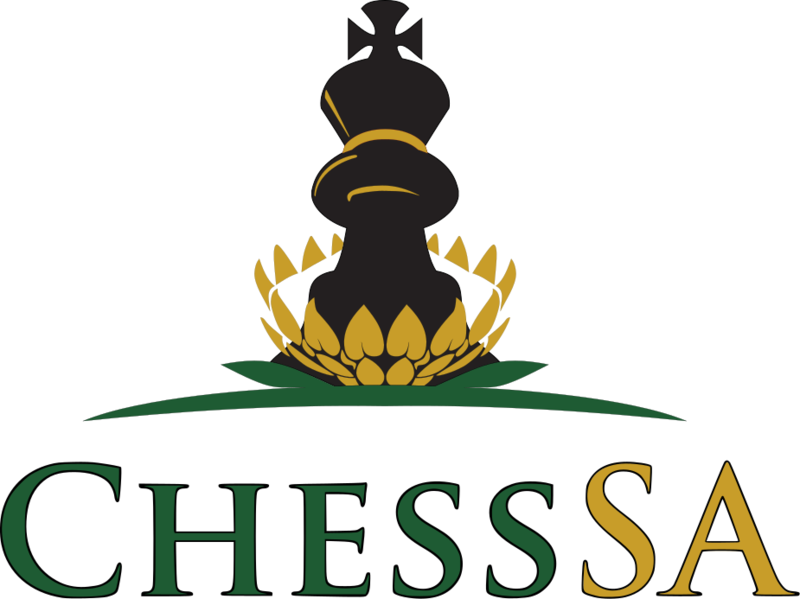 Pretoria Chess Club is a member of Tshwane Chess and Chess South Africa (CHESSA). White to play. Find the best continuation. Copyright © 2019 Pretoria Chess Club. All rights reserved. 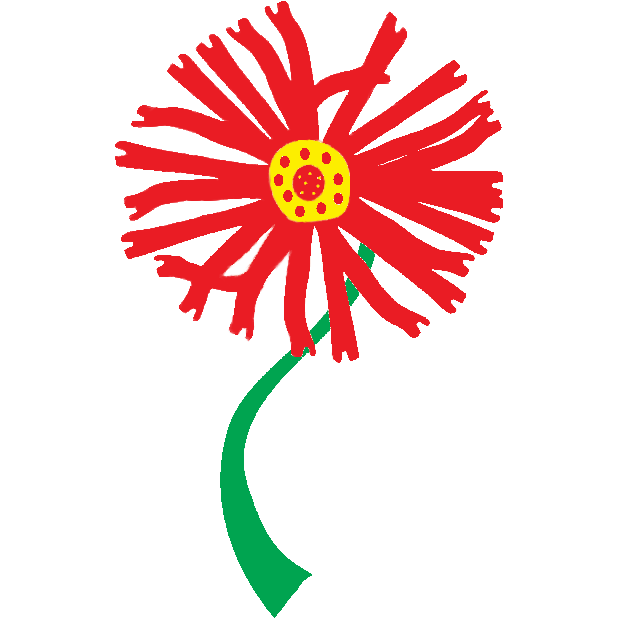 Site design by Fred Senekal.